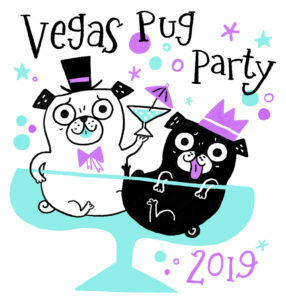 Our Raffle benefitting Tiny Paws Pug Rescue will be held at the Lake Las Vegas Hilton Event Center as part of our Convention on March 2nd, 2019 from 10am-3pm. Tickets for the Convention are required to participate in the raffle and can be purchased HERE. If you have item(s) to donate, please fill out this form. We will be in touch closer to the event!